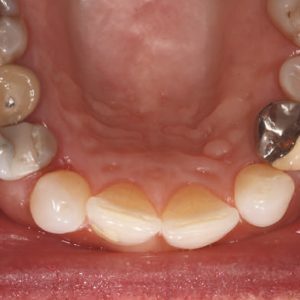 Michael Tischler, DDS; Claudia Patch, DMD; and Art Mirelez, DDS; present a case report that discusses guided surgical options for full-arch zirconia bridges. 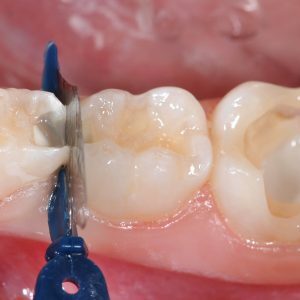 This CE activity was not developed in accordance with AGD PACE or ADA CERP Standards. CEUs for this activity will not be accepted by the AGD for MAGD/FAGD credit.